After datamining the NES – Nintendo Switch Online app, references to a bunch of different SNES games were found. That may not have been the only notable discovery, however. OatmealDome added that the NES – Nintendo Switch Online app is basically a port of the NES Classic Edition emulator. If SNES games were to be distributed, Nintendo could choose to employ the same strategy by using what was created for the SNES Classic Edition. Hiyoko and Count are a bit more mysterious. 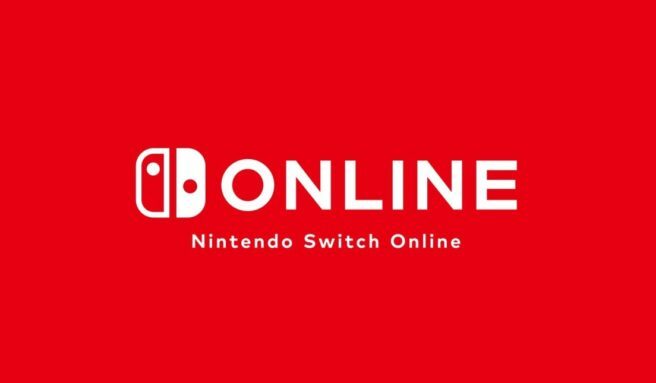 Could they be additional emulators for Nintendo Switch Online as a way of supporting more platforms on the service? Or potentially plans for future “Classic” systems?